MyTime Calendars for kids...play with time to have time for play! Here in Arizona we are struggling to come to grips with the fact that winter seems to have passed us by and judging from the current 80 degree temperatures, we are a bit fearful that summer will soon be upon us! We hope you enjoyed the most recent lunar eclipse, super moon, blue moon event and found our lunar phases helpful on your little ones calendars. Keep checking back for more fun as you get your little ones calendars ready for this busy month! Our printable and customizable calendars can help you teach your little ones responsibility at an early age, give them a chance to help you remember their own activities, predict their schedules and be ready for their day! Keep them on task with those chores using our customizable printable chore chart as well! Drag and drop your photos, artwork or our clipart into their calendar and print it out to help them track their important events! For added features and functionality, like uploading your own artwork and photos (as well as access to our “members only” section full of printable activities, printable flashcards and printable ebooks! ), simply create your own account by filling out our “create an account” box to the right. See what’s new in our forums and share your ideas, stories and thoughts with a community of active parents and teachers! Login in and check out our Resources section for some new flash cards, lesson plans, activity pages and books to help remind your kids that learning is fun to do! We provide printable interactive and customizable calendars and chore charts for Kindergartners, Pre-Schoolers, and Special Needs Children using our custom clipart and even your own uploaded images! Do you have a coupon? Enter your Coupon Code here to receive your discount. 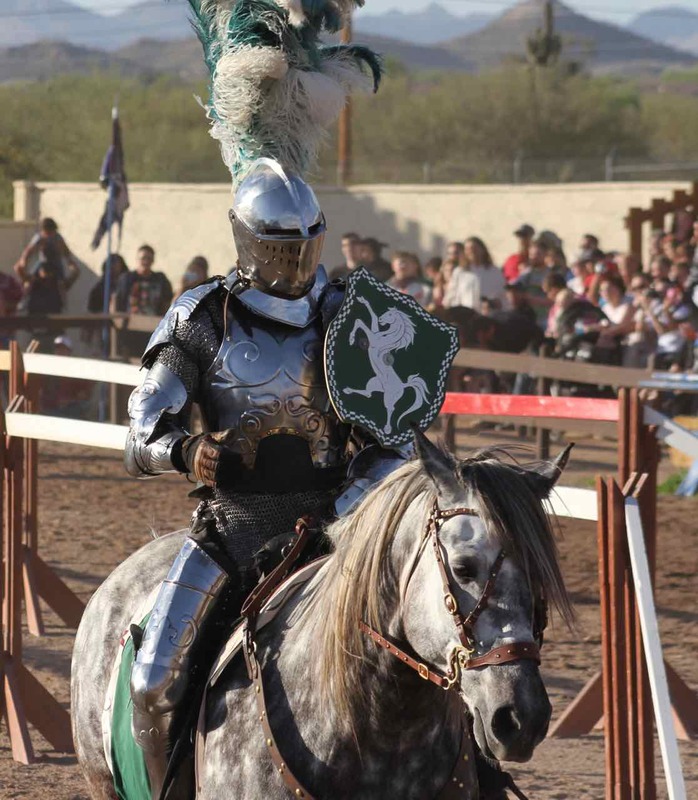 Check out the Arizona Renaissance Festival! The Renaissance Festival is back! Don’t miss out! See what the adventures the fair has brought us and get a full run down of the “must visit” vendors, food and fun! Do your kids have trouble with focus? Do they have a difficult time paying attention in class? Struggle with nervous ticks or fidgeting? We may have a solution for you! How about a gift they can use the whole year long?! Give a membership to MyTime Calendars to someone’s child for a birthday or other special evemt by selecting our “gift” option when creating your account and we’ll do the rest!